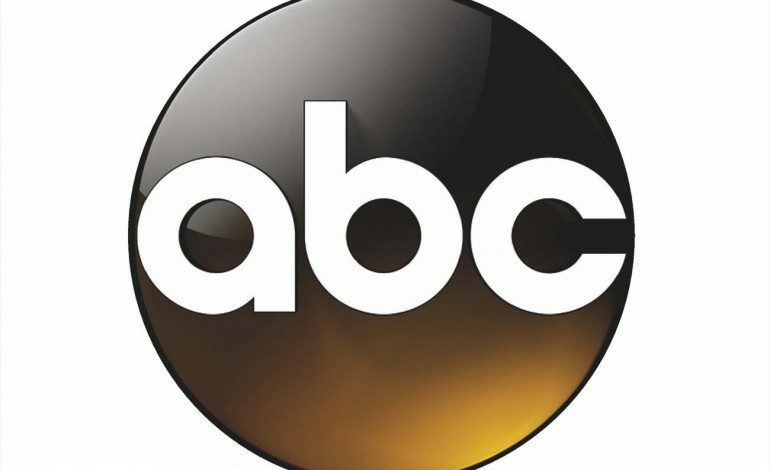 ABC has made a pilot production commitment for the remake of the 1960s sitcom, Bewtiched. The project will come from ABC Studios, Sony Pictures Television (they also have the rights to the series), and Davis Entertainment. Kenya Barris (Black-ish creator) and Tamara Taylor (Black-ish writer and co-producer) will be writing the script. Bewitched the remake focuses on the character Samantha. The character description for her is that she is a black single mother. She ends up marrying a white guy named Darren. While he is a slacker and a mortal, she is a witch. There is a conflict between them because of their differences, and she starts to realized that even though he is literally magic, in the United States, she is still not as powerful as white male with a full head of hair. The original Bewitched aired on ABC from 1964-1972 and ran for eight seasons. Sol Saks created the series and it was executive produced by Harry Ackerman. It starred Elizabeth Montgomery (who played as Samantha). While in that series the couple had their own similar problems, Barris is adding to it with the reboot also bring in both gender and racial issues that have to be dealt with as well. ABC has also been very interested in a reboot for the series. As of right now no other characters have been revealed. However another character that might be introduced at some point can be Samantha’s daughter, Tabitha. There is also a possibility of Tabitha having a brother (Adam), but neither of them have been announced as of yet. This project will become the third try to remake Bewitched in the past decade. The previous two were from CBS and NBC. With ABC having a strong interesting in remaking the series it is possible that the time might be the charm.